Hirebee.ai is an AI product, developed by staff.am. It represents a modern collaborative AI driven HRTech platform that harnesses the power of data and deep learning algorithms to save recruiter’s time and boost quality hiring process by providing pipeline of targeted candidates. Staff.am co-founders Vahe Avetisyan and Luiza Avetisyan tell us that the startup team consists of 15 people. It has its in-house tech and marketing teams. According to the startup co-founder Vahe Avetisyan, HireBee actively analyzes HR and job-seeker behavior, professional background and other aspects to understand what makes them a good fit. “We provide layered recommendation, which is a hybrid system considering multiple features. The stack that we use varies based on what problem we solve – Node.js, PHP, Python are main technologies that our team utilizes on our product. Our solution is uniquely positioned to analyze our experience in the market, and convert it to multifunctional learning algorithms,” he tells. The story behind the solution is the following. “At that time DeepRed Media, was doing outsource projects, we had our long-term clients from the US, Canada, Australia and Russia. So, as any IT company, we needed to hire tech staff, to expand our company as new projects were coming. It was not only hard to find good talent, even with spending a lot of time, money and resources on Facebook advertisement, job boards, etc. It was also literally impossible to promote company’s employer brand out of our social media channels. While speaking with our network, we understood the problem,” Luiza Avetisyan adds. According to the co-founder of Staff.am, the team was thinking about launching their own product by that time, so they decided to research HR industry, because the idea was to create an end-to-end experience for recruiters, helping companies solve multiple problems, and provide one-stop shop for their hiring needs. “Even though we have only closed our first project milestone, and yet have 2 ahead, we can tell with confidence that our startup has been positively affected by more accelerated growth. 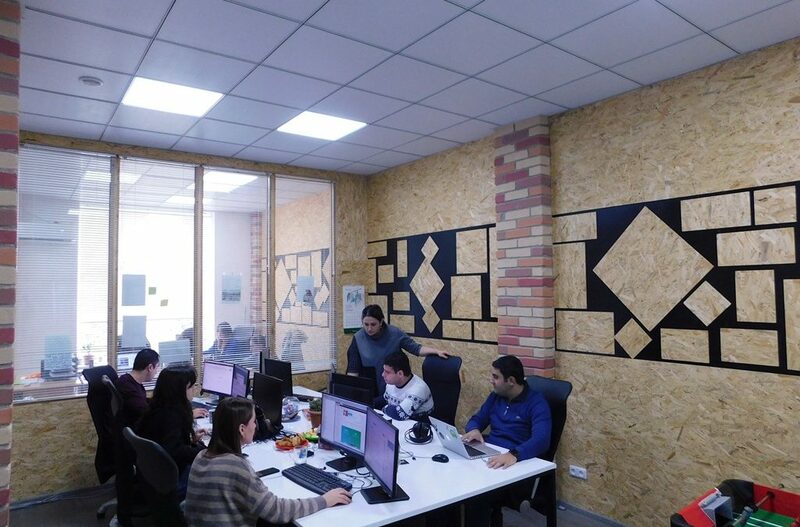 Almost entire budget is planned for staff costs, and we have already on-boarded new team members, and rapidly developing both the product and the startup in Armenia and Kazakhstan”. 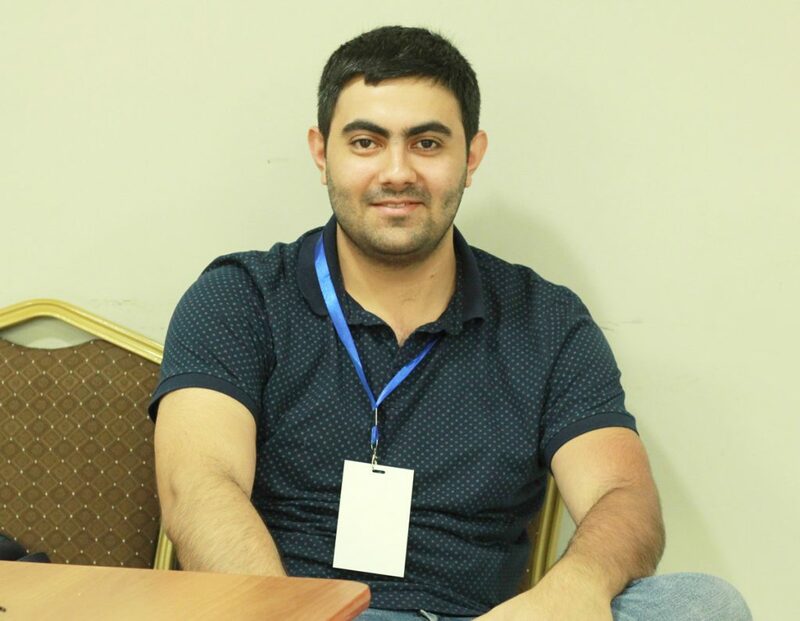 Vahe Avetisyan states that at the moment the startup is concentrated on CIS market. It will expand to Kazakhstan next year. “We might consider EU market later, however at this point CIS is a priority,” he explains. The startup faced various challenges in the early stage of existence in the Armenian market. “A lot of hard work, commitment and determination are needed to build a startup and grow it further, not only in Armenia but in general. 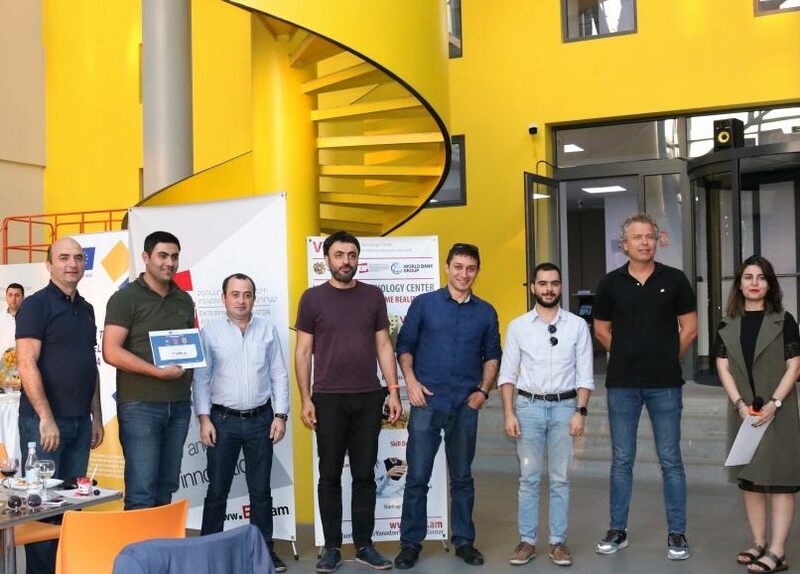 Sometimes, it seems that for many startups and products success came overnight, but success is only the tip of the iceberg, and great deal of persistence is required to actually get things going,” Luiza Avetisyan notes. At the same time Head of Marketing and Communications Nazeli Badalyan points that in terms of Armenia, a lot of startup milestones are easier to achieve. “For example we really have great talent here, our market is quite developed in terms of product testing, and young generation feels comfortable working for startup companies. Of course, we have a long way to go to have really developed ecosystems, but I think during the past 2 years, a lot of effort was on place from organizations supporting startups, and these effort starts to gradually pay-off”. 2019 is going to be very intense for the startup. “Next 12 months we will be focusing on increasing our client-base. 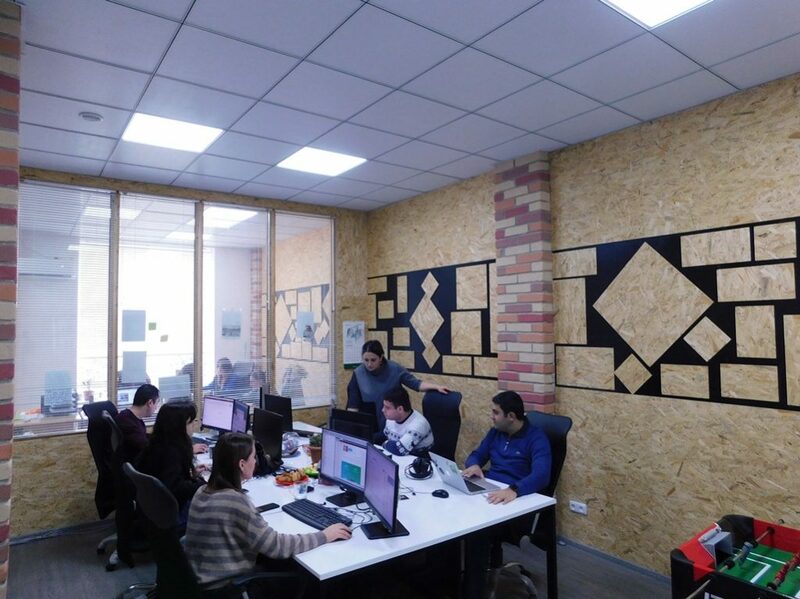 Our tech team is actively working on developing new features, our AI driven Applicant Tracking System will be presented during 2Q 2019, and most importantly we will present our platform in Almaty during 1Q 2019. 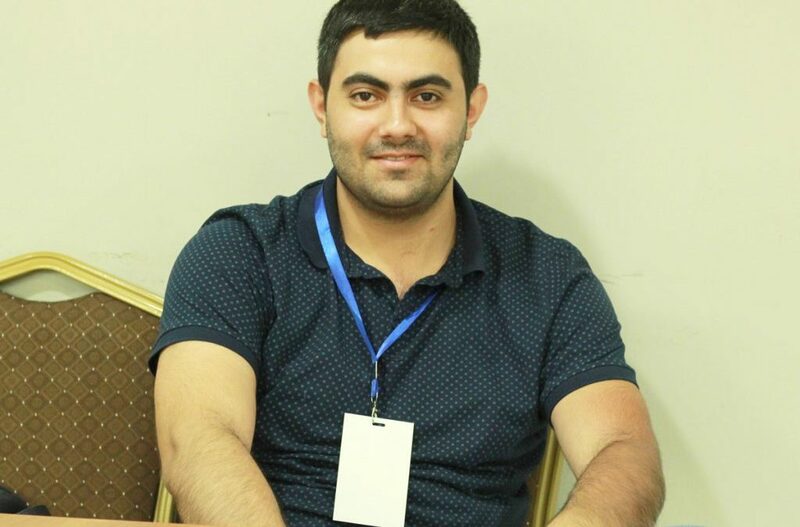 So much work to do, and very exciting times ahead for staff.am and HireBee,” Technical Team Lead Hayk Karapetyan concludes.